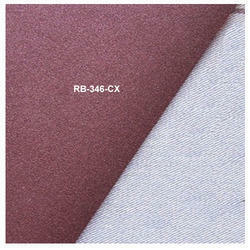 Manufacturer of a wide range of products which include high-performance aluminum oxide abrasive cloth. With our noteworthy set of work ethics and avant-garde technology, we have been able to come up with a wide range of High-performance Aluminum Oxide Abrasive Cloth. Besides being manufactured from high-grade raw material and latest technology, the offered cloth is inspected properly by our expert professionals. Owing to features like durability and sturdiness, the offered cloth is exceptionally valued by our precious clients. This cloth is available with us in various sizes and shapes at an affordable price.